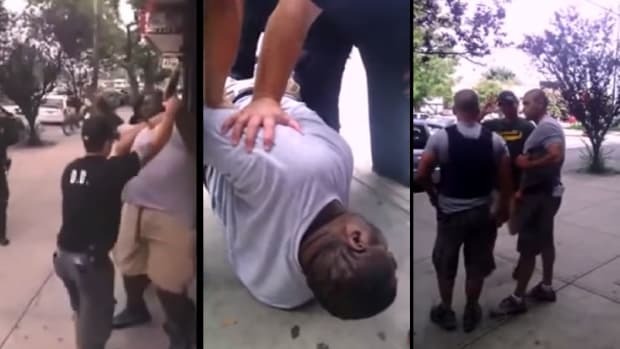 There has been a lot of humble--bragging by news organizations about not showing video of the shocking killing of journalists Alison Parker and Adam Ward, but no such restraint was shown in the murders of Eric Garner, Walter Scott, or a host of others. Nor should it be. This subplot has taken on a life of its own now, with nauseating levels of self-congratulation from those who are somewhere to the Daily News&apos;s right on the classiness gradient. Congratulations. But we are all in the news business, so the question should never be if we&apos;re going to show what happened, but how. With a lengthy and stern content warning, there&apos;s no reason why a news program should censor the video that went out live to viewers that morning. It happened, and if someone doesn&apos;t want to look, they can turn the channel, but there is tremendous news value to that footage. It features the image of the killer, for one thing, but it also shows the reality of this crime with cruel immediacy. Stopping the tape just short of the shooting leaves the killing up to the glorious imagination of any would-be copycat, while depriving everything that was sacrificed in that moment of the power it deserves. 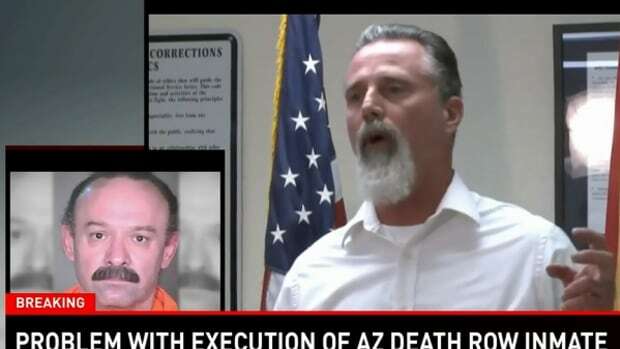 In the case of the killer POV footage, the choice is less clear, but in this day and age, news organizations can make video available to viewers online, where the choice to watch is more active. 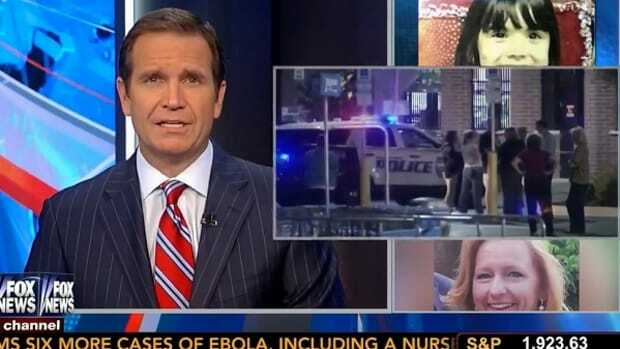 However it&apos;s treated, on the air or online-only, news organizations have the opportunity to shape the way the event is contextualized, to define the images in a responsible fashion. Hiding them away at LiveLeak just encourages their misuse. 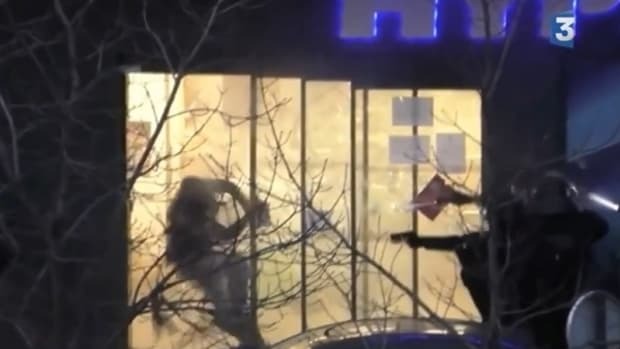 These videos, and those of the killings of people like Tamir Rice and John Crawford, were dropped into news shows without so much as a "how do you do," and none of the hand-wringing that attends the WDBJ shootings. That was wrong, too. 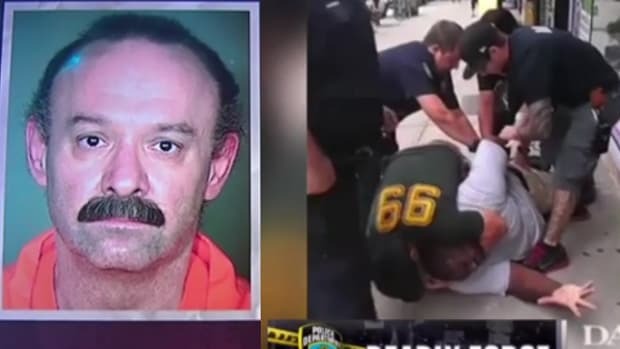 In showing those killings, more care and reverence should have been shown, but in all of these cases, news organizations have a duty to do the difficult work of remaining faithful to the power of these images. 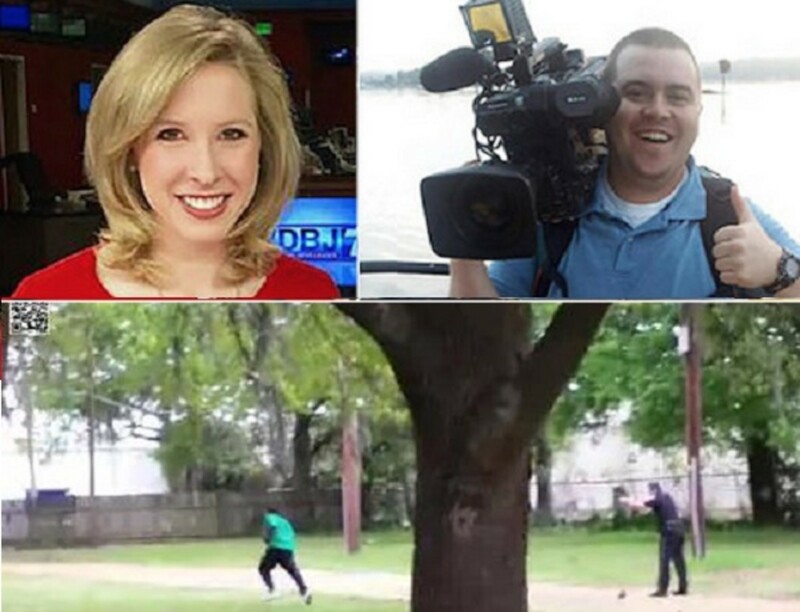 In the case of the WDBJ shootings, I suspect that some of the reticence has to do with the fact that we are journalists covering the murder of journalists. It is personal to a lot of us. But our duty is to the public, and so we should apply that same standard to every one of these stories: to present them in a manner that takes the full measure of the lives lost. 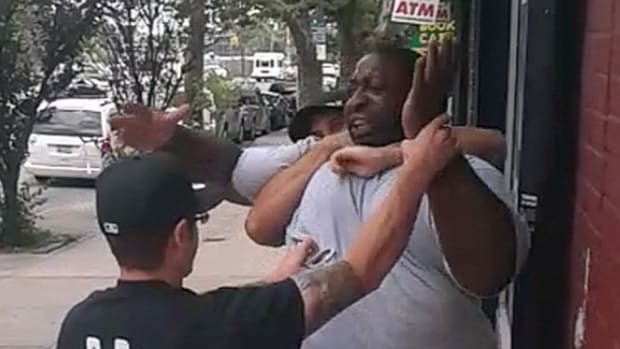 Why Do We Televise Eric Garner's Execution, But Not Joseph Wood's?